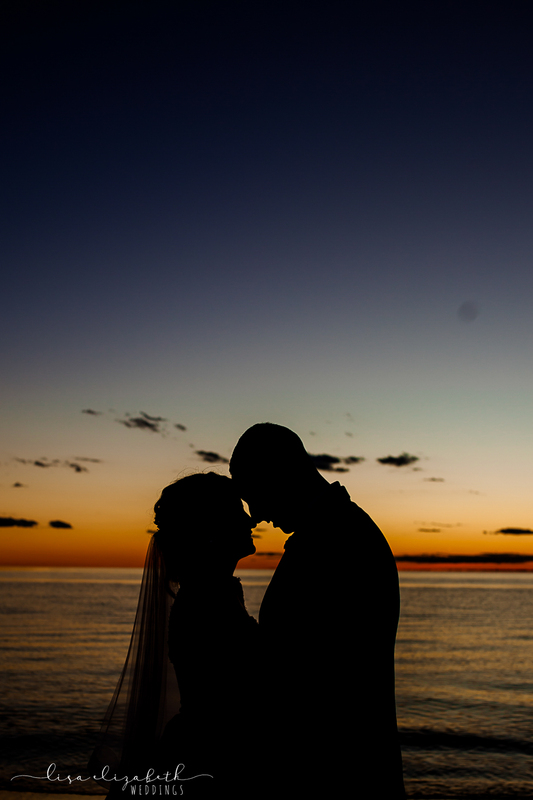 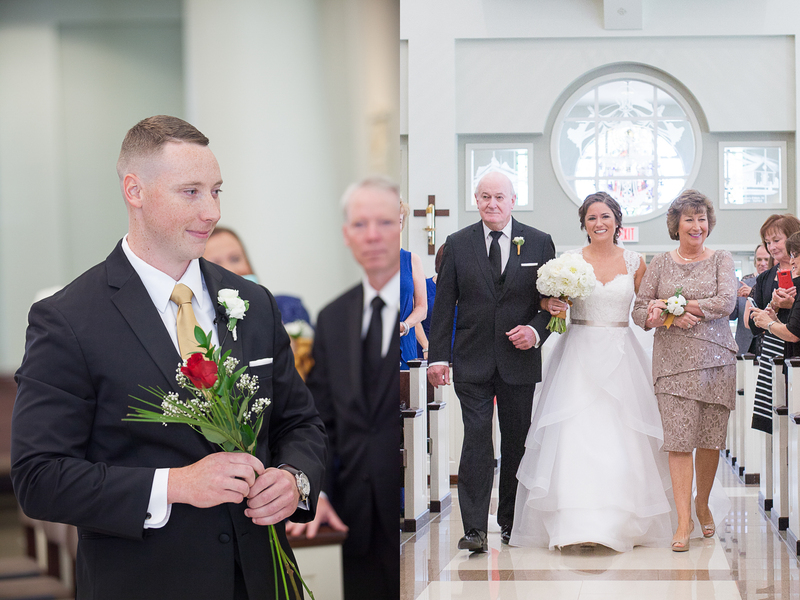 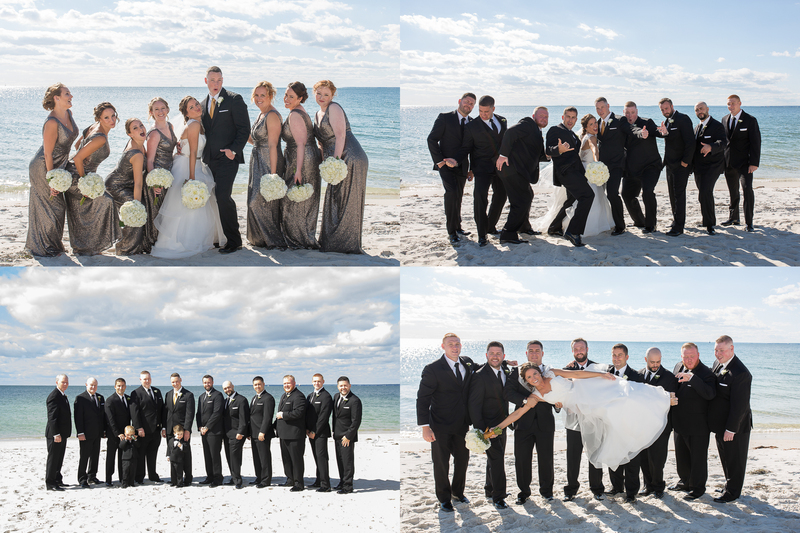 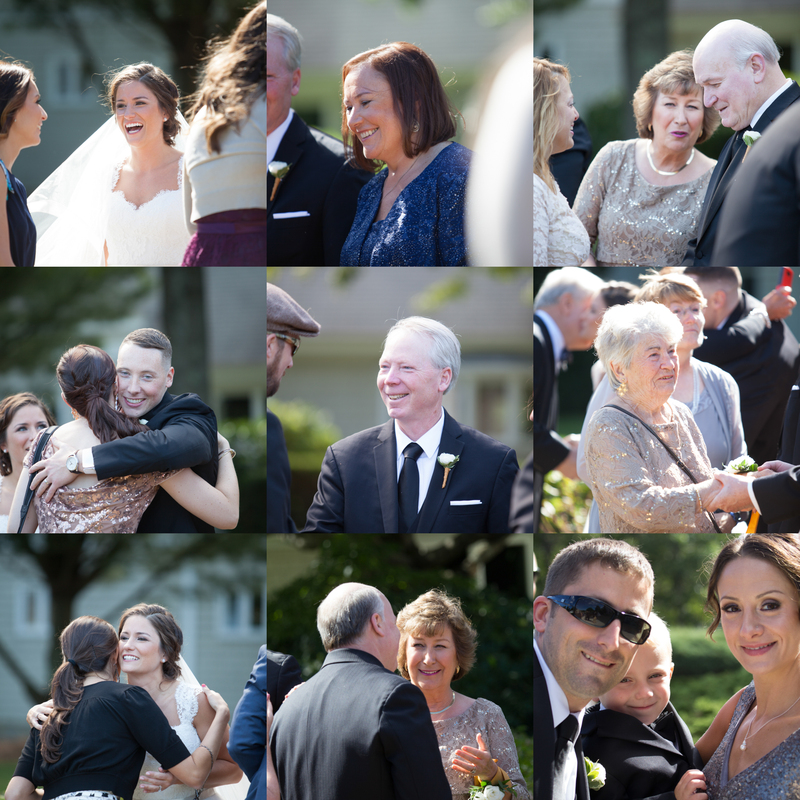 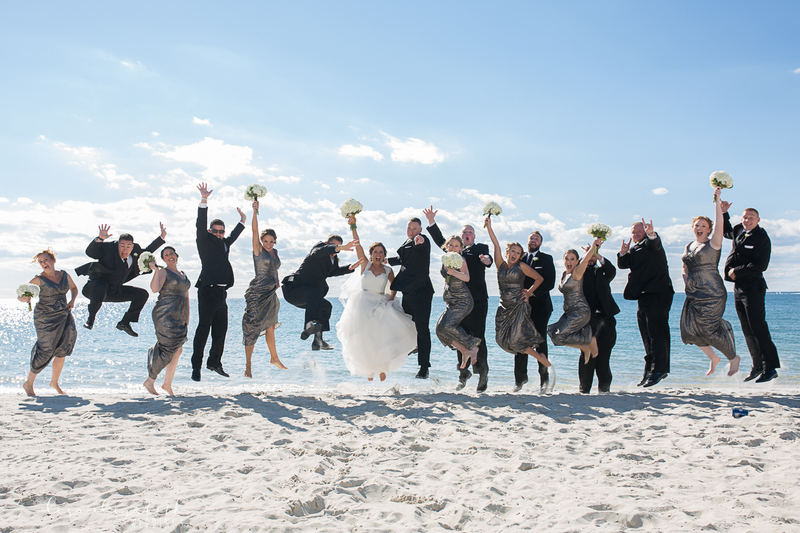 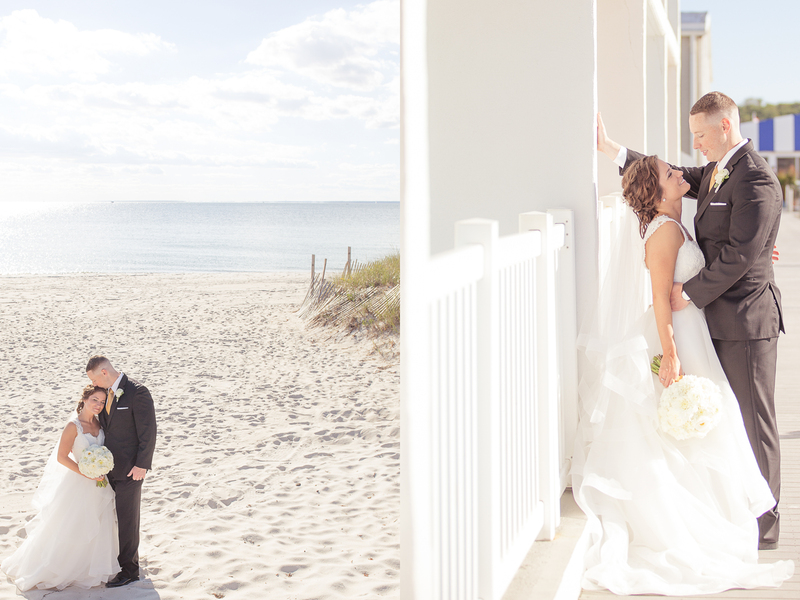 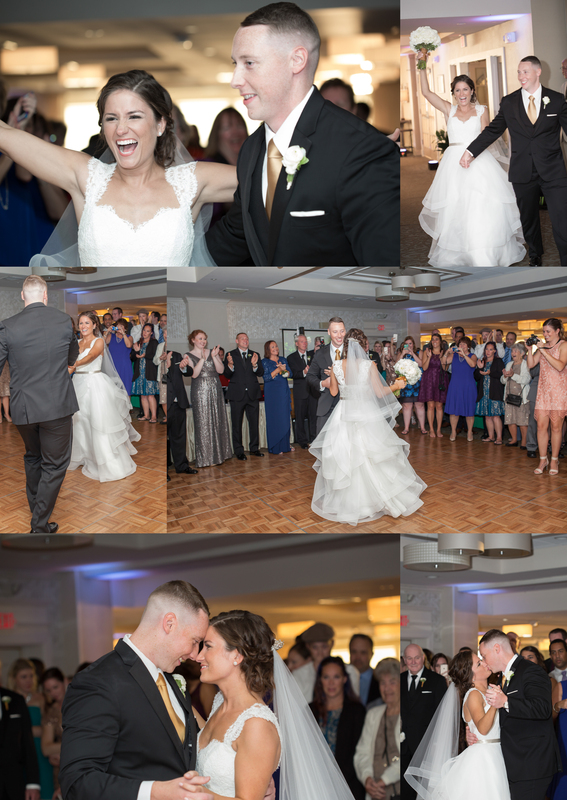 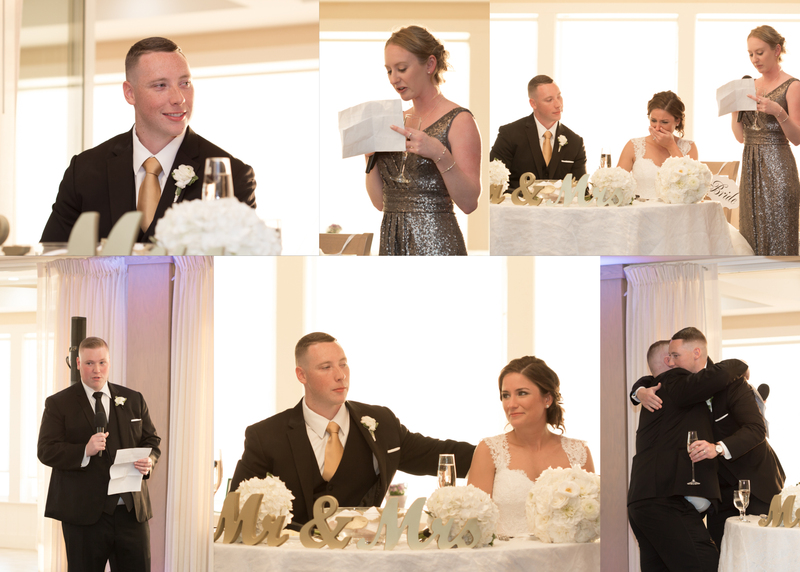 Married at Christ the King Church located in Mashpee with perfect weather as the back drop for afterwards at Sea Crest Beach Hotel. 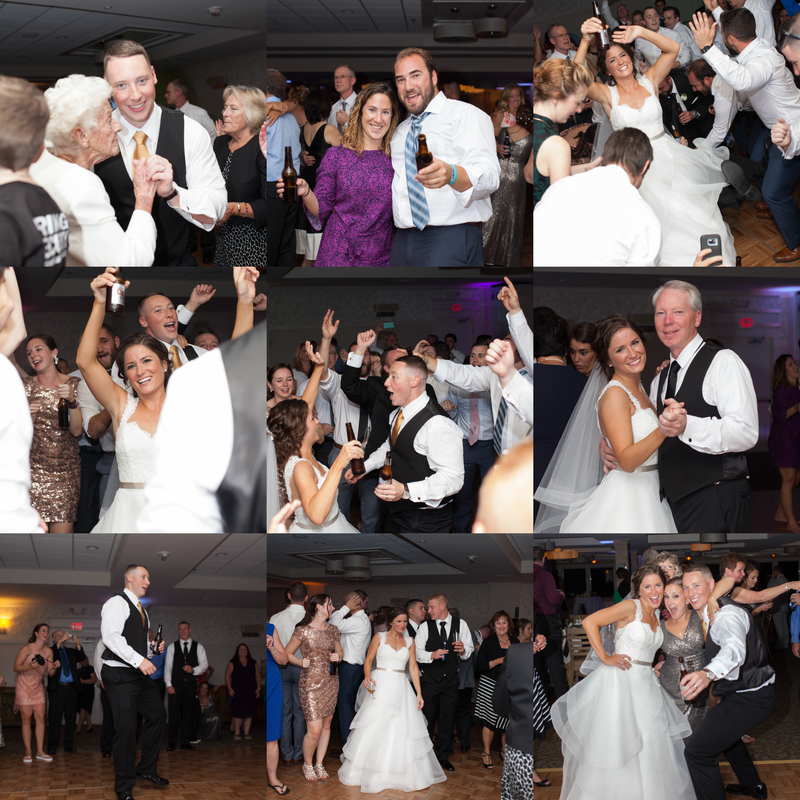 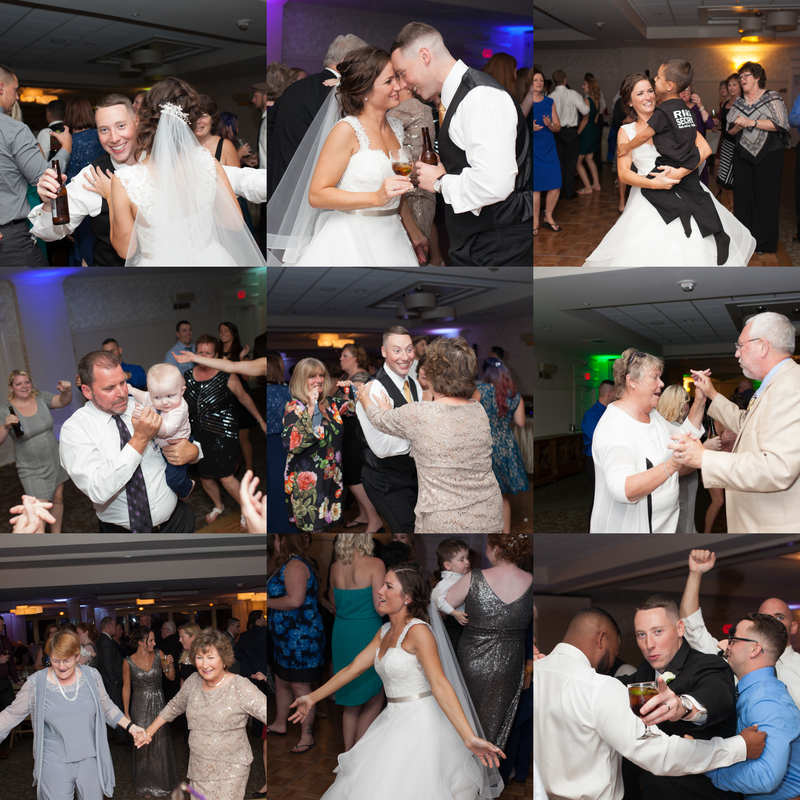 The danced the night away with entertainment from Cape Tunes that always knows how to fill a dance floor. 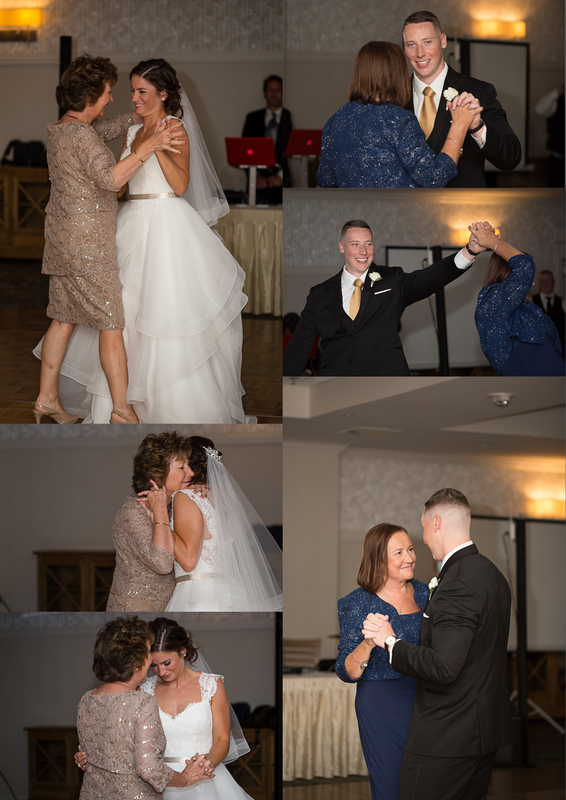 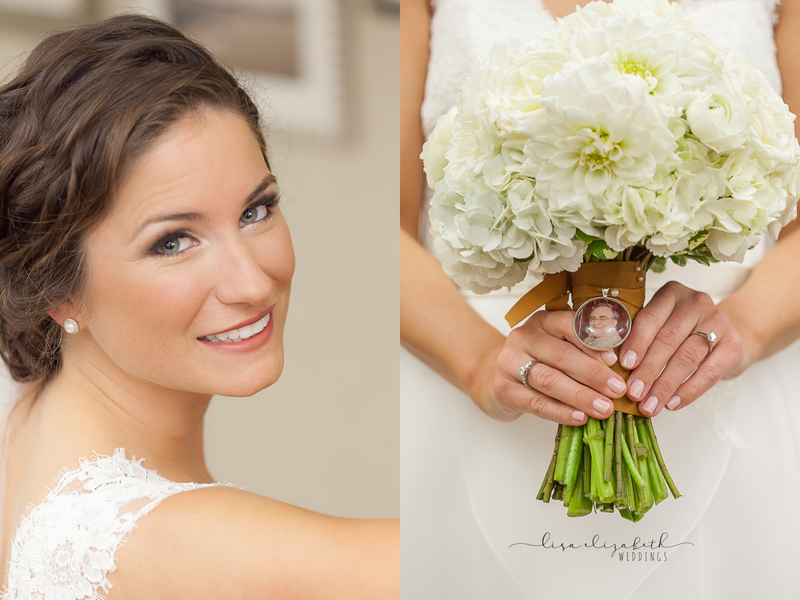 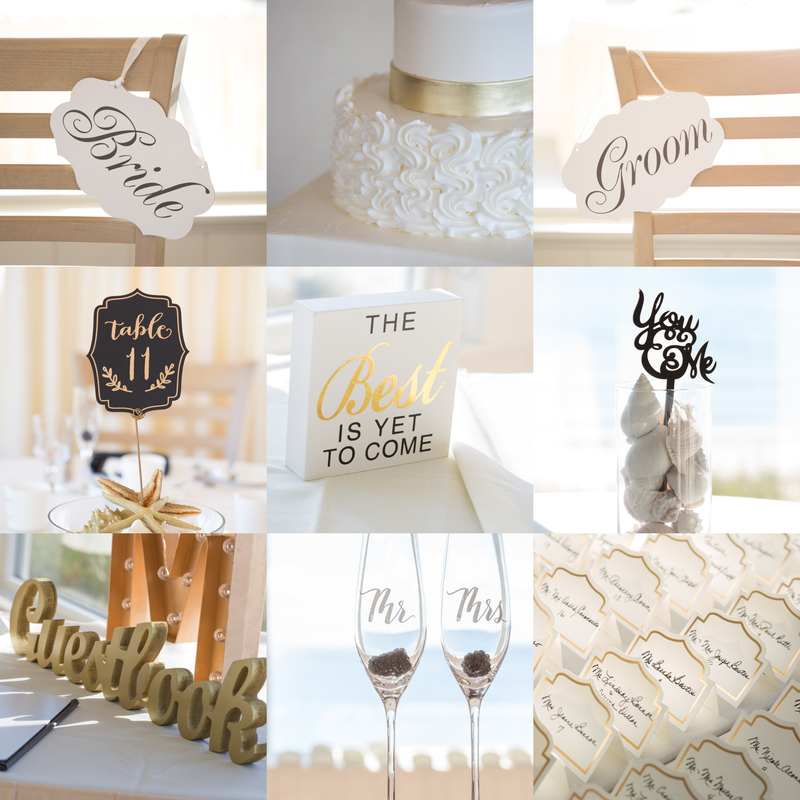 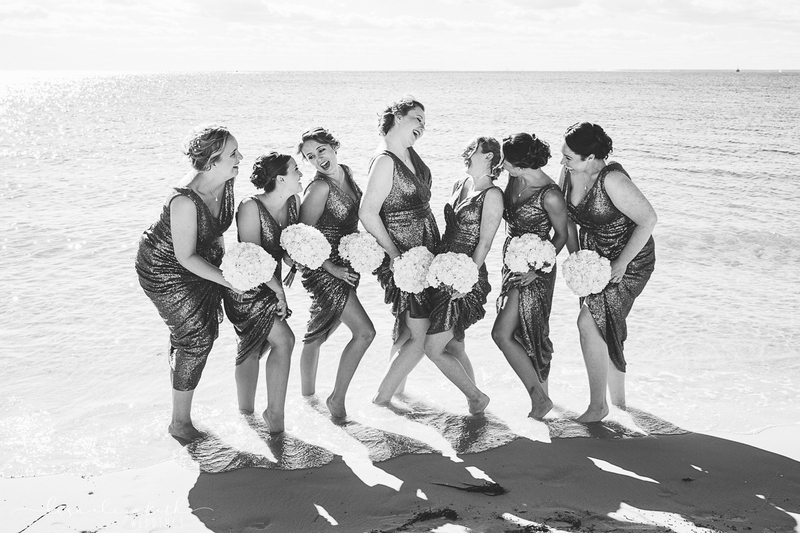 Check out some favorite moments captured along with all the gorgeous details from the bridesmaids sequined dressed to the floral arraignments designed and made by Nichole of the Bourne florist.